At the heart and soul of Mediterranean cuisine is olive oil. This liquid gold is not only the basis for a healthy life, it also enhances the taste of all your recipes. 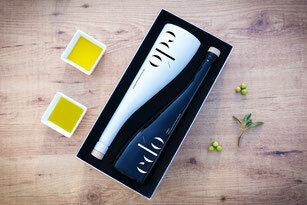 ed'o Ultra Premium Extra Virgin Olive Oils are exclusively produced for Selective Export. 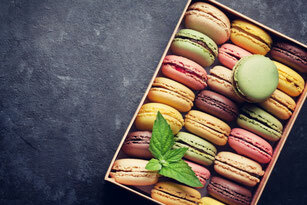 Discover the revolution of the Gourmet Industry with the ultimate Food Pairing experience. Taste the Mediterranean flavours with these two gold elixirs. Discover a well selected palette of flavors, the perfect pairing for all your dishes. 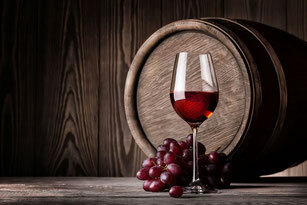 From the most exquisite fresh and crisp white wines to the richest, aged reds from the Mediterranean region. 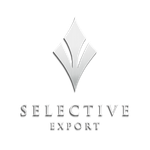 We select premium signature wines, champagnes & liquors from local growers and winemakers, offering them to the export market for the first time. 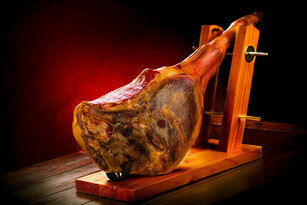 Let your senses discover one of the best Iberico Hams (Jamón Ibérico) of the world. It will melt in your mouth, definitely an experience you don't want to miss! Southern Europe is well known by the richness of our cured and dried meats. We select produce from farms that respect the land and the animals under their care, creating a sustainable farming process. Enjoyed for centuries around the world in its many forms, cheese is one of the most versatile foods in our diet. 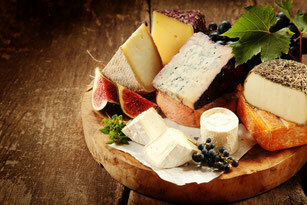 Eaten as a snack, starter, main dish or even as a dessert, cheese has a place on everybody's table. We hand-select cheeses from artisan cheese makers and local farms whose traditional recipes have been passed down through generations. Our partnership with artisan chocolatiers, bakeries and traditional producers enables us to share these undiscovered treats around the globe.